Delivering great stories to global audiences requires world-class people. In order to complement our expanding teams of outstanding artists, Cinesite has several recruitment events coming up in 2018. All of our studios, London, Montreal and Vancouver are seeking new artistic, technical and production talent for an exciting range of live action and feature animation projects. 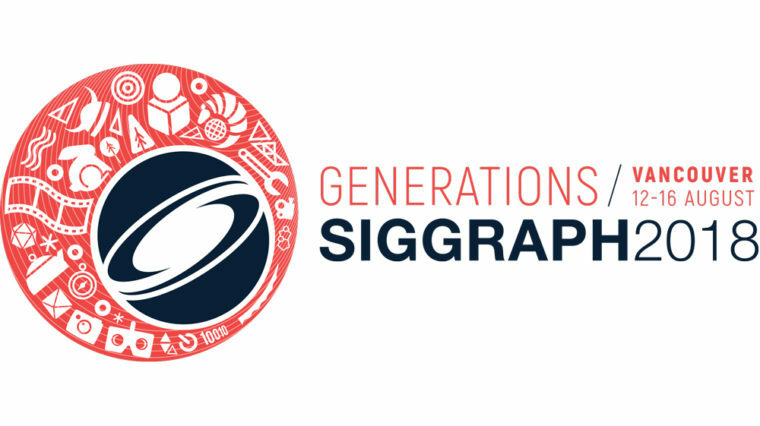 Our presence at SIGGRAPH this year is bigger than ever before. Our global team of recruiters and key crew will be waiting for you at our recruitment booth. Our recruiters and key people from our global management, production technology and artists teams will be on hand to discuss career opportunities at both Cinesite and Image Engine. We are happy to announce that we will be recruiting at the Siggraph 2018 job fair in Vancouver, on 14th and 15th August. Furthermore, in collaboration with Image Engine we will be holding three very special evening social events, close to the convention centre, on 13th, 14th and 15th August. If you are interested in working with us now or in the future on our exciting line-up of shows, these evening meet-ups will be an opportunity to discuss future openings over a few drinks with senior crew and recruiters. If you want to meet us, you can apply here for the social events or just come to booth 14 in Hall C of the Convention Centre.